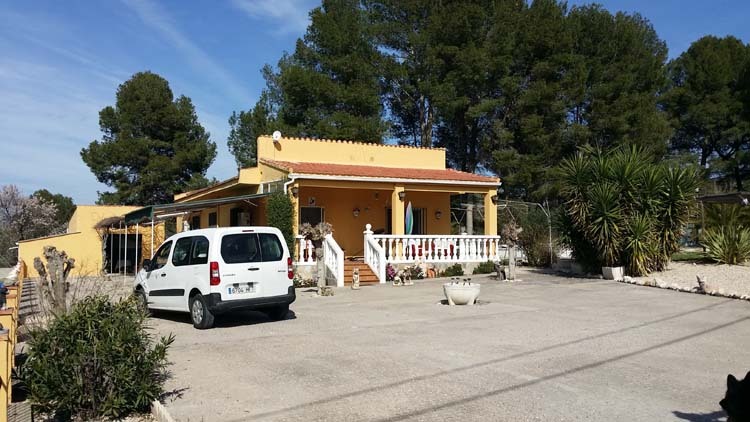 Estate Agents in the Valencia region of Spain covering Oliva, Gandia, Xativa, Ontinyent, Canals, L'Olleria and Alzira. The Festival of Fallas is held in March and solely in Valencia. Huge models are constructed by communities, which are then judged and burned. We are different because we realise that matching property to the right people is so important. It saves time and money and proves that we understand both our sellers and buyers. 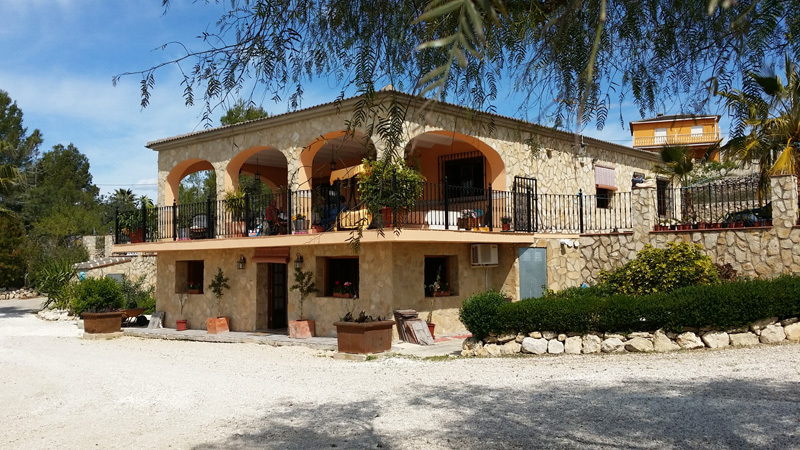 We have brought together a team of professional people that know EXACTLY what they are doing when it comes to buying and selling, using both Spanish and English agents to ensure that every thing goes a smoothly as possible. 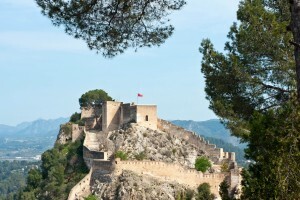 Xativa Castle, not only has been beautifully restored, but it looks out across the town and valley. When dealing with property, there are always going to be issues that arise that might well jeopardise the transaction and that is where we come in. Our expert knowledge, only obtained from years of practice is there to help you when it is needed. Our time is precious and so is yours, We only deal with committed and motivated sellers that have a desire to sell and are therefore competitive with their price to effect an early sale. 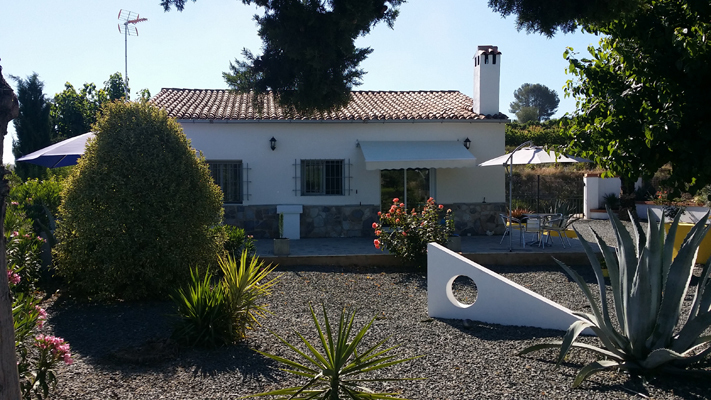 The Spanish property market is moving and realistically priced homes are selling every day. However, there are still loads of properties which are vastly overpriced and have been on the open market for years. These do cloud the issue making the market look stagnant and it is why we will not deal with them. The information on this site is intended to offer a guide to prospective purchasers. Buyers should satisfy themselves as to the quality of the structure and appliances by way of a structural survey and specialists reports. The information supplied does not form part of an legal agreement.